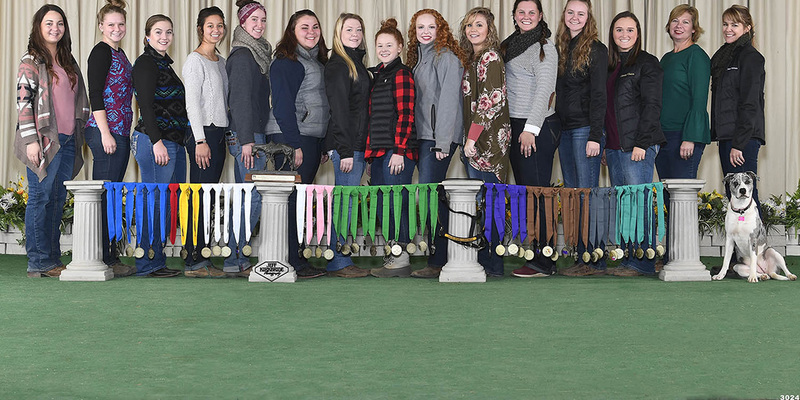 Each year, students and faculty from William Woods University’s nationally-ranked Equestrian Science program demonstrate the strength of the program at some of the industry’s largest national and regional horse shows. 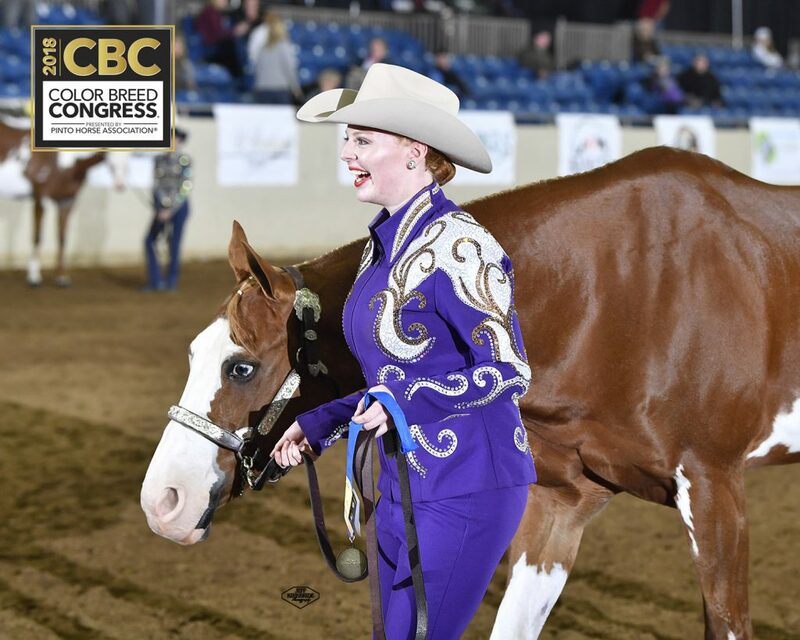 That was the case at the Color Breed Congress, held last month in Tulsa, Oklahoma, where both students and faculty earned multiple champions, reserve champion and top ten honors. Jennie Petterson, Professor of Equestrian Studies, was Champion in the Open Ranch Rail Pleasure Solid and Reserve Champion in the All Breed Open Ranch Rail Pleasure. 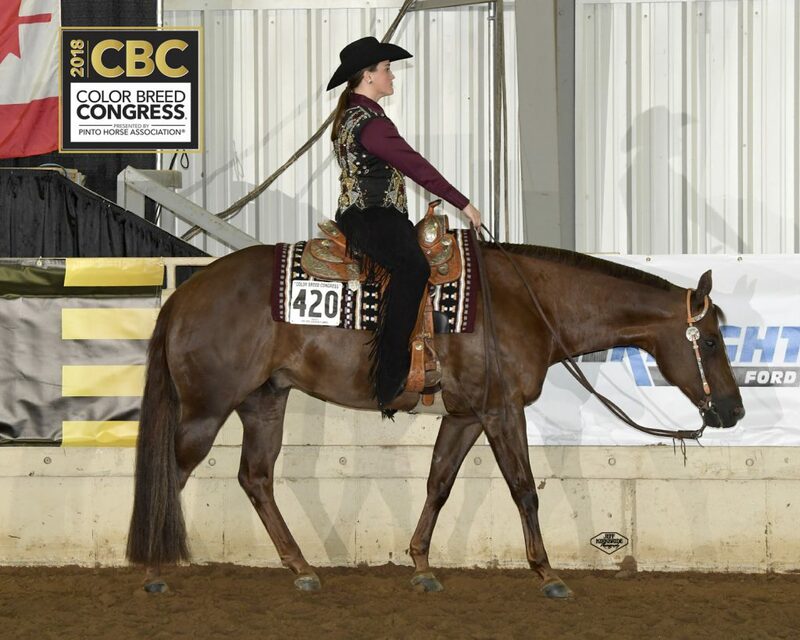 Whitney Joy ‘18 was Champion in Amateur Ranch Trail Solid, Amateur Ranch Rail Pleasure Solid and was also Champion in the Open Discipline Rail English class. Sarah Eliason ‘21 was champion in the Youth Senior Western Showmanship. Chrissy Vinton ‘20 was Champion in the Open Western Pleasure Solid, also earning her the prestigious title of the NSBA champion of the class. 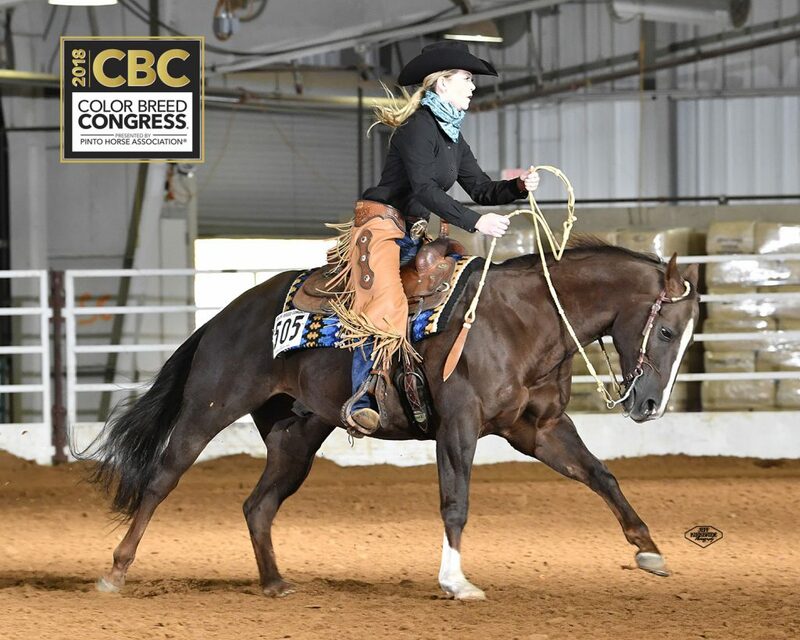 Color Breed Congress is a unifying show of all color breeds such as Pinto, Buckskin, Appaloosa and Palomino. There are a variety of classes from ranch-style classes to western pleasure, halter, showmanship and more. It is the largest western show that William Woods attends during the academic year. This summer the students and faculty will attend the Pinto World Championships also held in Tulsa, Oklahoma. Both faculty and students brought home many awards at the Color Breed Congress. Every student who competed earned top ten medals, which is an impressive accomplishment at this level. 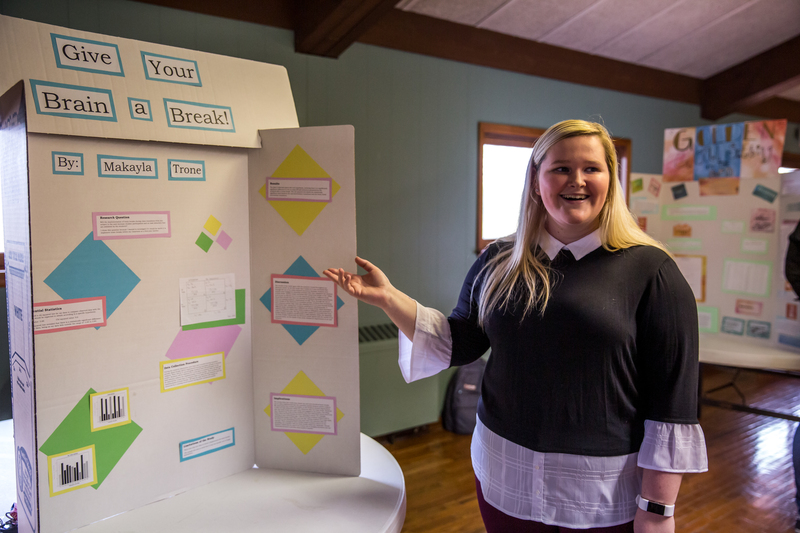 Riders included Whitney Joy ‘18, Natalie Ciciva 19, Chrissy Vinton ‘20, Sarah Eliason ‘21, Crystal Riddle ’19, Anna Johnson ‘19 and Annie Dunn-Crouch ‘19. Faculty Haben, Petterson and Carr all added to these awards showing both University horses and personal horses. “The competition begins at 7:30 am, so most days we are at the show by 5:00 am to prepare. With western shows, we are often in a pattern of ‘hurry up and wait’ as you don’t always know when the management is going to take a break. You do your best to squeeze in meals and homework time as well as properly preparing and caring for the horses,” said Petterson. Showing at a nationally-ranked show provides many benefits to the riders, allowing them an experience that is vital for their future if they want to be competitive in the horse industry. Students get their name out in front of professionals that could lead to a future internship or job opportunity. “What’s cool about these shows is we’re actually diving into the industry,” said Joy. 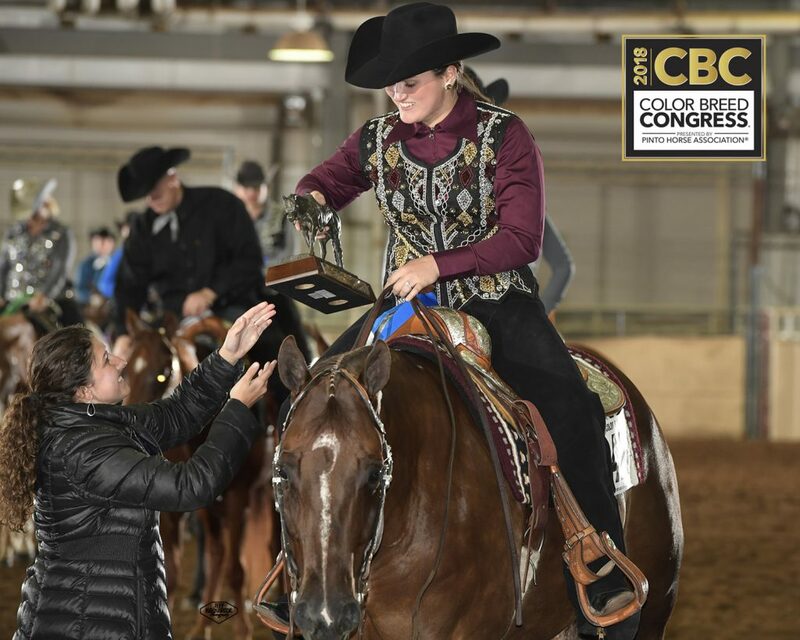 “When we go to Color Breed Congress we get to see all of these trainers we could possibly work for, we get to get our name out there and they get to see us ride. 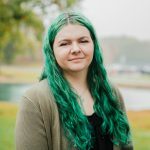 You kind of get a taste of what life after graduation is going to be like if you go work for these people,” she said. While many other colleges show in an inter-collegiate system, where the colleges compete against each other, William Woods students compete in shows where they interact with professionals in the industry. Preparing for such a show of this ranking takes time and energy though, something that is a luxury to students with the show starting just three months after the fall semester begins. “We have a very short time window to prepare the students and horses for this caliber of show,” said Liz Haben, Assistant Professor of Equestrian Studies. “However, we are very fortunate to have such wonderful horses donated to the program and such hard-working students to help to prepare them,” she said. Joy, Vinton and Ciciva have all shown off-campus multiple times with university horses. Every year, and every show, is a new learning experience and a new opportunity to strengthen their skills for the professional industry. “My freshmen year I took Brody and he won a championship, a reserve championship, and a ton of top fives. My sophomore year I took Jay, and I got six championships, a National Snaffle Bit Association (NSBA) trophy, and the high-point award of my division. My junior year I took a horse named Junior and he got the NSBA trophy and a championship and a ton of top ten. Last year, I took Lenny and also got some top tens. This year I took Pep and Lenny and got the championships, two top fives, and a couple more top tens,” said Joy ’18 of her success showing at Color Breed Congress each year she has been at William Woods. This was Joy’s last Color Breed Congress with William Woods, she will be a December graduate. 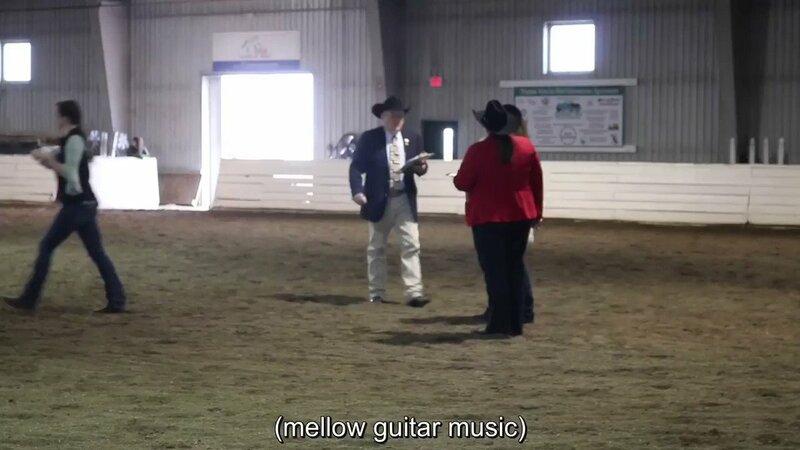 “Every student always seems to walk away both a stronger rider, stronger horseman and more professional individual overall after competing at this show. Having the chance to both watch and learn from some of the nation’s top riders and trainers they are able to see firsthand what they are striving for while pushing themselves to be the best that they can possibly be,” said Haben. “There are some things associated with competition at horse shows that you can control. You can make sure that your horse is impeccably groomed and presented, that your tack is gleaming and your clothes are neat, pressed and fit perfectly,” added Petterson. “But what you can’t control is your competition. I’ve had my best go in a class, earn no placing because the competition was that tough, while other shows I’ve earned top honors for classes I didn’t think went well. 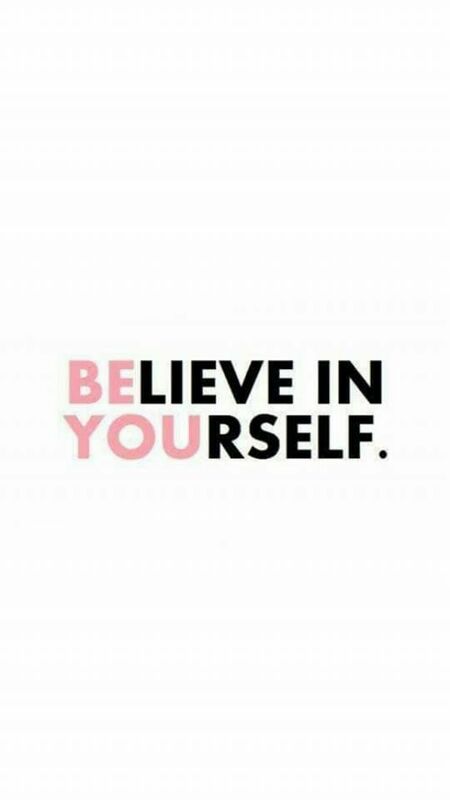 You can’t let your placing dictate how you feel about your performance. These horses have gone from teaching students how to ride to competing at a very high level. This week they are back to teaching people how to ride. That is asking a lot of any horse. I think students learn to appreciate the challenge after attending a show like this,” she said.